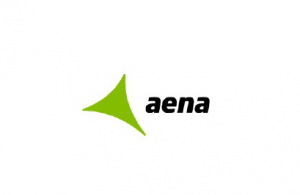 Today Aena announced a dividend increase from €3,83 to €6,50 per share. This is an dividend increase of 69,7%. I own 6 shares Aena so this dividend increase is resulting in an additional dividend income of €16,02. My estimated yield on cost is 4,01%.